I can't seem to find the download button for this spreadsheet. CAn you help? 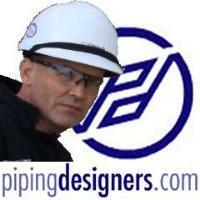 Hover over the text that says "Piping Stress Log (form)" ... that's the link. I am new to piping stress analysis, i want to learn about it.